Srinagar: Around 36,000 people were killed in road accidents across Pakistan last year. The Motorway police are making all efforts to check such deaths by ensuring adherence to traffic laws by road users, said SSP Asghar Ali Yousafzai, Dawn reported. 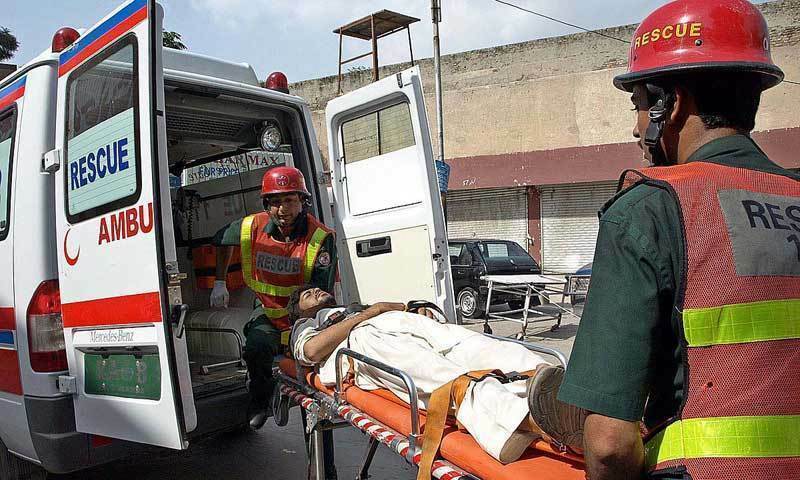 The SSP said the statistics showed that road accidents claimed 1.2 million lives worldwide every year with the disregard of traffic laws by the deceased to blame. He said that death incidence would considerably reduce if a sense of respect for road signs and traffic laws was inculcated among drivers and motorcyclists. Yousafzai said the Motorway police took strict action against violators of traffic laws without discrimination and discouraged use of mobile phone, hands-free device and headphones by drivers by imposing heavy fines. He asked students to drive cars, ride motorcycles and cross roads carefully saying their life is more precious than everything. The Serae Saleh police said Noreen Bibi of Chapra village died after being hit by stray bullets on Monday night. They said they had begun investigation after registered a case against unidentified gunmen. Also, Tanveer died of critical injuries after the tractor he drove fell into a roadside ravine in Komal Gali village near Pir Sohawa area.